Jusufagic house, located on a hill above the city center, built in 1888 in the Islamic style, as aristocratic home of Jusufagic family. Because of its architectural authenticity, preservation of the roof cover-ceramide and interior design, house Jusufagic a valuable monument of the borough of oriental architecture. The house is high, spacious buildings, proportionate and consistent dimensions. The facade of the house is free of architectural details with many authentic arched windows with warmer. 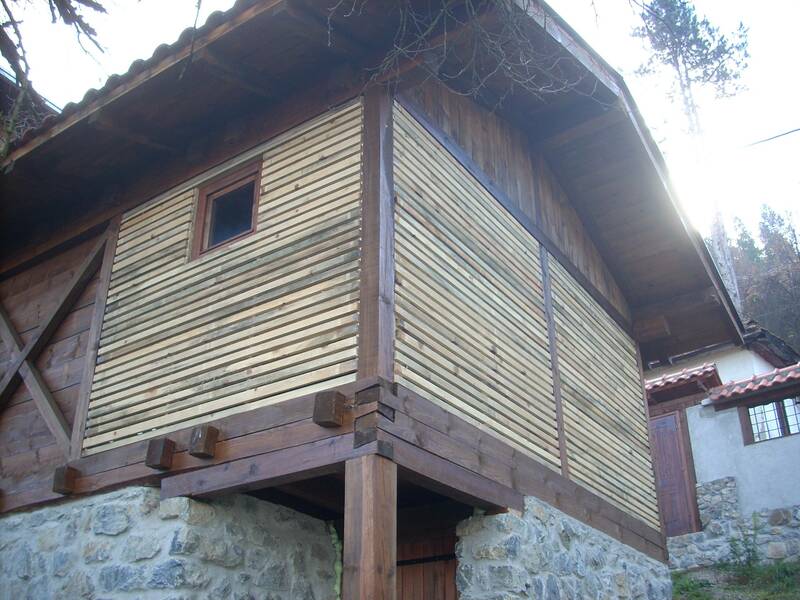 The most beautiful parts of the interior are stair rails and "senđeri" with amamdžikom, dušeklukom and banjica in rooms. The house has a garden-courtyard, surrounded by a high stone wall with two entrance gates, the upper and lower sides of the house, outbuilding, well, men's and women's courtyard. In the courtyard there was growing vine and "antique" flowers: roses, carnations, velvet, djurdjins and pears, plums, apples, mulberry. The whole area around the house was completely degraded and devastated, with present danger to the collapse of the building. Museum in Prijepolje, with the financial support of the Ministry of Culture of the Republic of Serbia in 2012 implemented the project of rehabilitation and reconstruction of Jusufagic house and decorating courtyards. This is the same building with courtyard returned to the authentic look of the time. 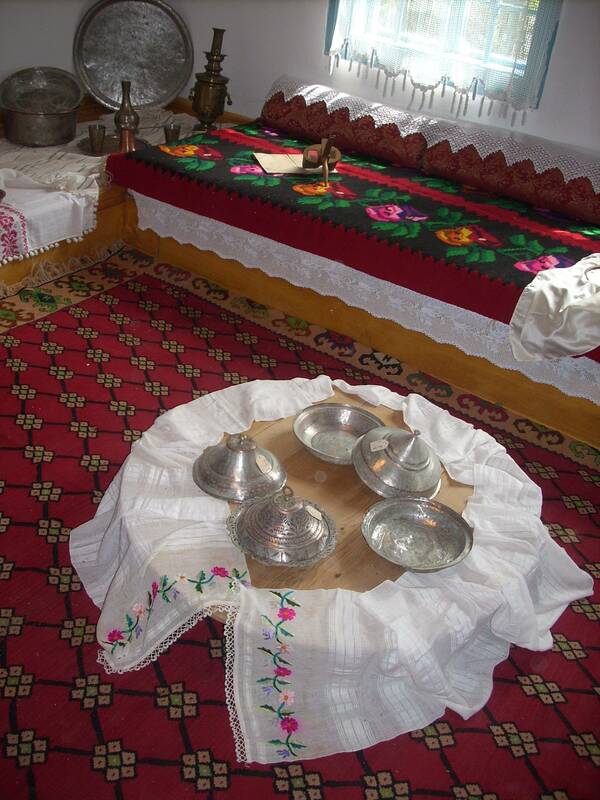 In the Jusufagic house there is also a museum exhibition that presents the Bosniak culture of housing and daily life regret in the nineteenth and early twentieth century.